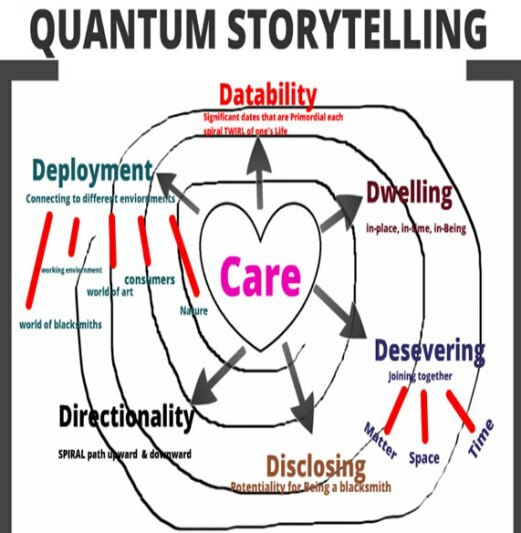 In this essay we will develop a process-bridge of Quantum Storytelling Ontology (QSO) between AI and SEAM. This bridge gives AI and SEAM compatibility by developing their storytelling capabilities: all three approaches place storytelling at the heart of their change intervention. The QSO-bridge establishes a better, more authentic attunement between humans and their Being-in-the-world. 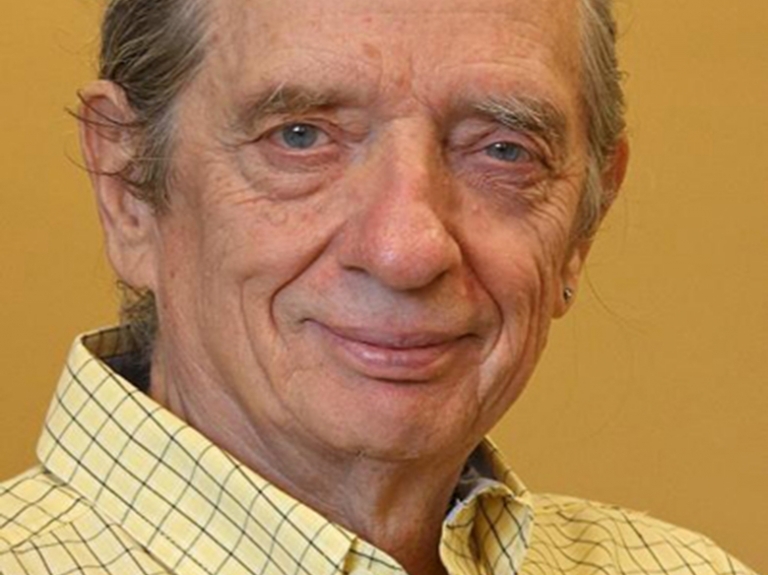 David Boje is Regents Professor and holds the Wells Fargo Professorship, Distinguished University Professor and Bill Daniels Ethics Fellow in the Management Department at New Mexico State University. His speciality is storytelling, including antenarrative processes before and beneath dominant narratives. 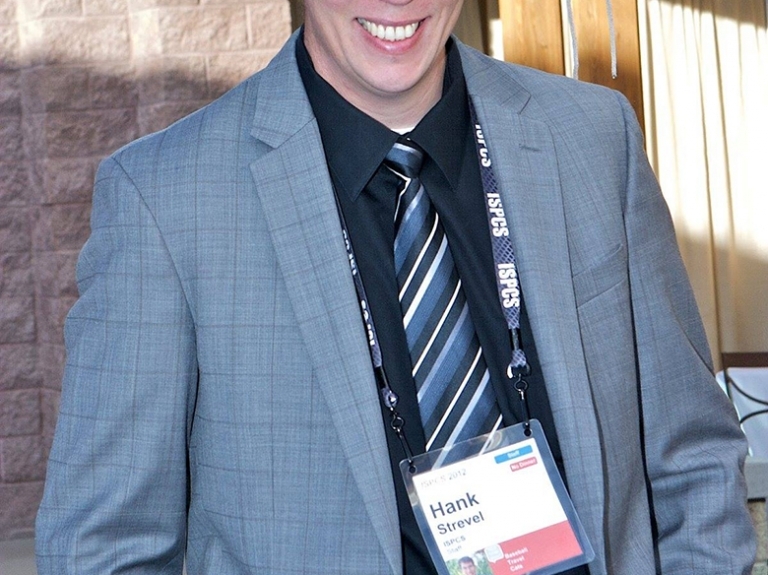 Hank Strevel is a doctoral student in Business Management with emphases in Strategy and Entrepreneurship. Hank has a Bachelor of Arts in Psychology, a Master of Arts in Communication Studies, and a Master of Arts in Public Administration. Hank is also a US Armed Forces veteran.